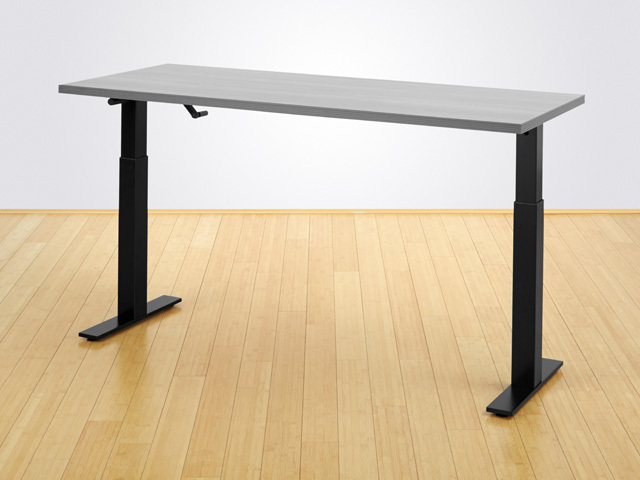 Do what feels best: Sit, Stand or maybe both? 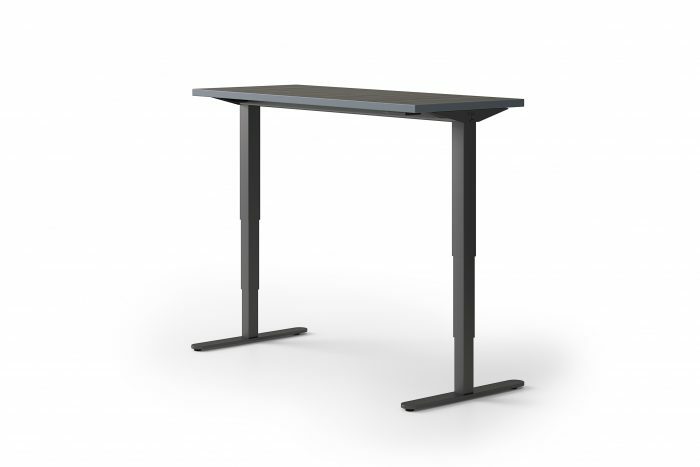 Versteel Height Adjust tables seamlessly integrate into any work environment. 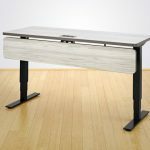 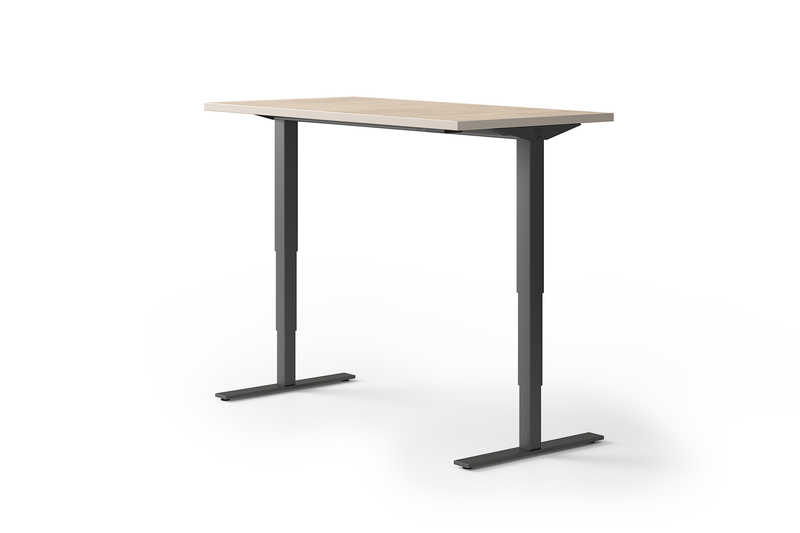 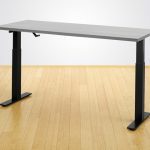 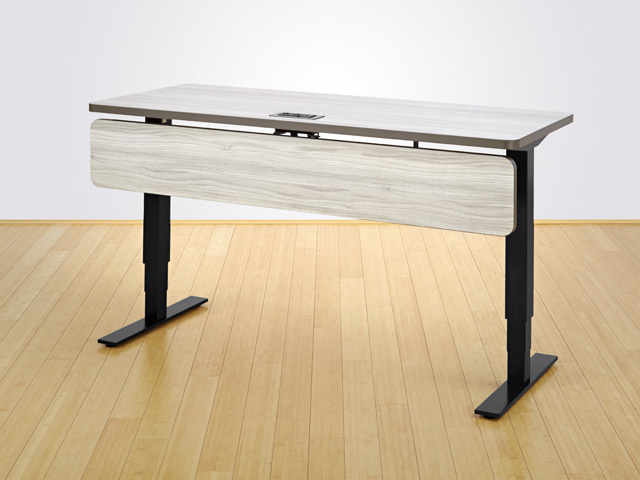 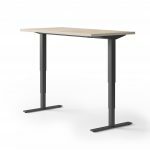 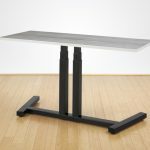 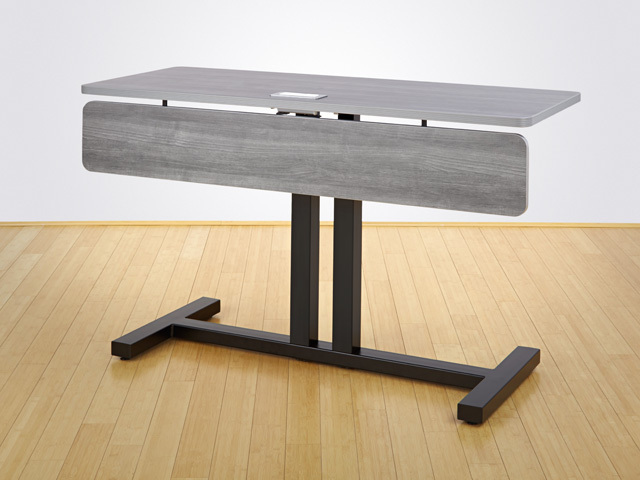 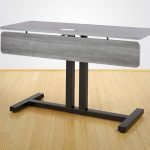 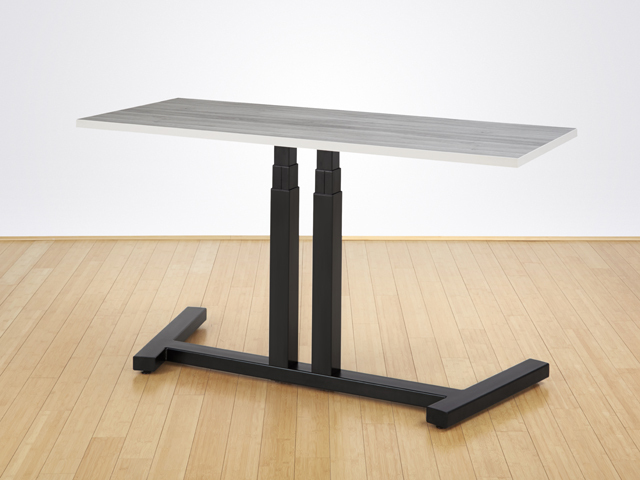 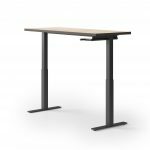 They add flexibility to the workspace by allowing adjustable height table options in virtually any application. 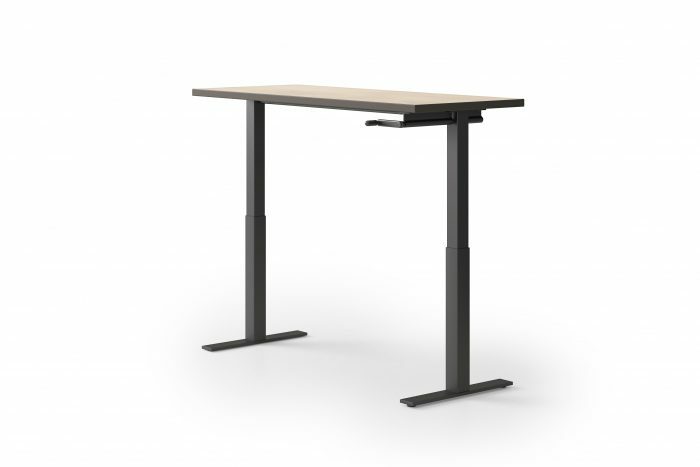 Versteel offers a multitude of adjustable height options: Motorized, Crank, Pin, Counter Balance, and Pneumatic, as well as alternative fixed height tables.